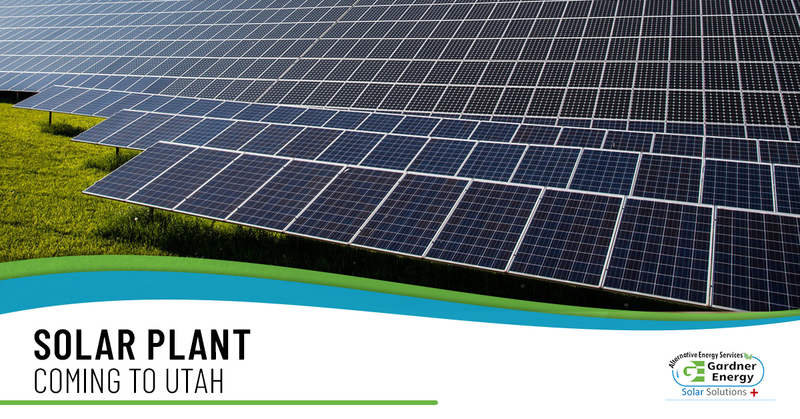 A conditional use permit was issued in February that outlines operational requirements for Utah’s first utility-scale commercial solar field. 1,754 acres of land was leased from Utah School and Instititutional Trust Land Administration to build a 300 megawatt solar field. This is a great push for an already growing solar community. A megawatt of power is said to produce power forapproximately 1000 homes at the rate of consumption. Utah has great solar potential and this solar plant is just the beginning for Utah solar.